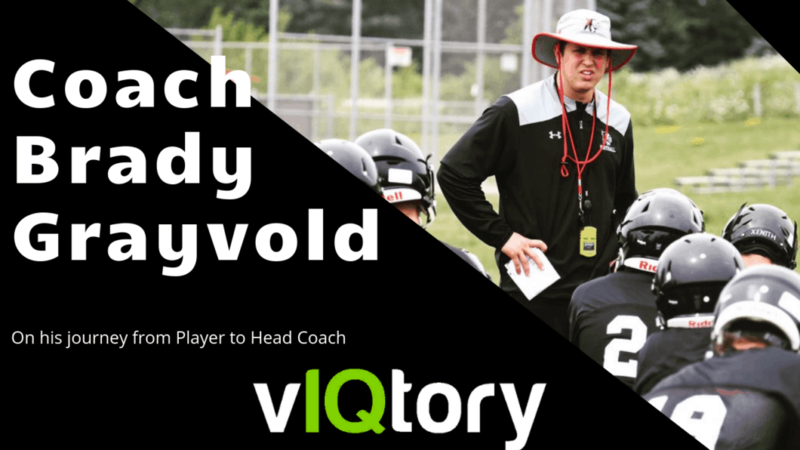 In this episode we talk to former UW-Whitewater standout and current head coach at Fort Atkinson high school in Wisconsin, Brady Grayvold. Coach has won national championships in college, earned a tryout with the Minnesota Vikings, and now a head coach – all at the age of 26. Brady shares his experiences with us and how his football journey has just begun! 8:00: Keeping or implementing new culture?